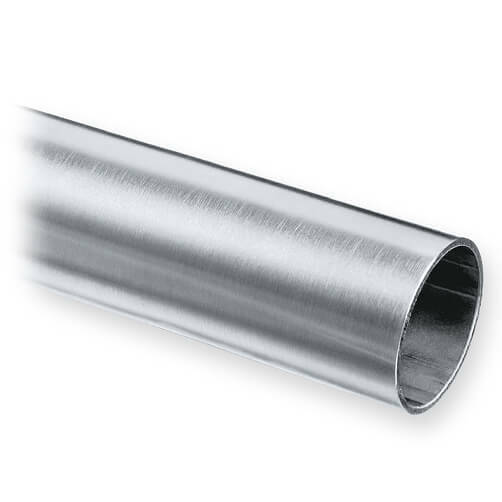 Stainless steel tube with a diameter of 50.8mm (2 inch) and a wall thickness of 1.27mm. 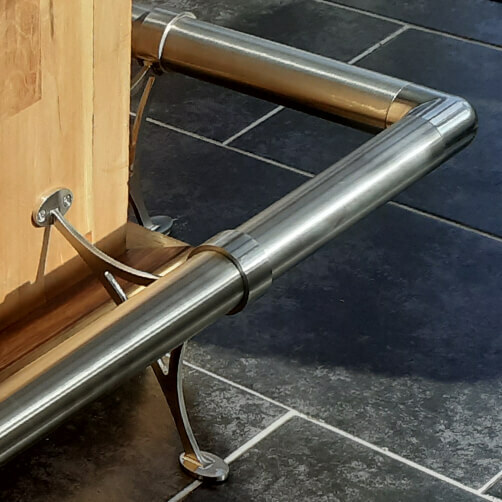 Manufactured from 304 grade stainless steel to a superb brushed satin finish. Supplied in lengths of 2500mm (2.5 metres) for you to trim to size. 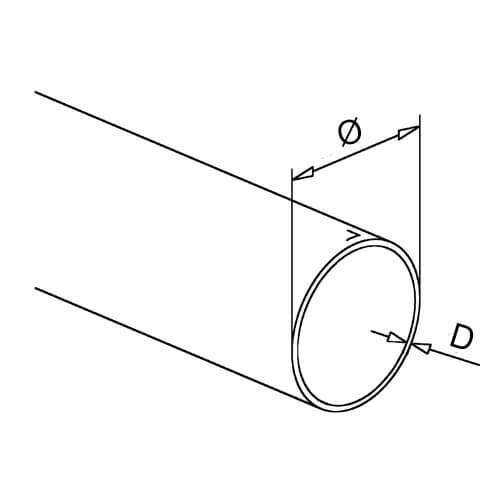 Tube Connectors and Elbows for joining bar railing.